Ever had a recipe that was fun to make but also super easy. 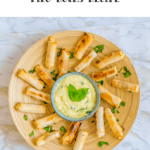 This honey & feta filo rolls recipe is literally all that including being a delicious appetizer for your next gathering. 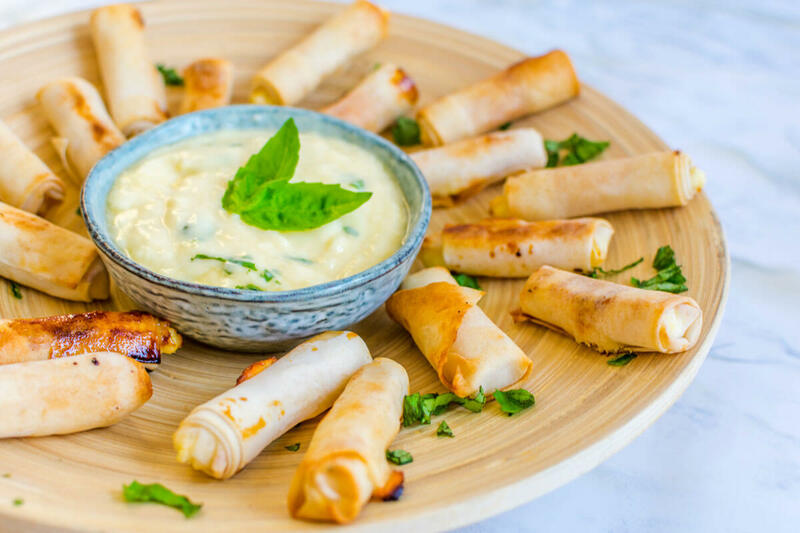 I know for sure that making this honey and filo rolls recipe as an appetizer for a party will guarantee success. It will be a favorite at any party. 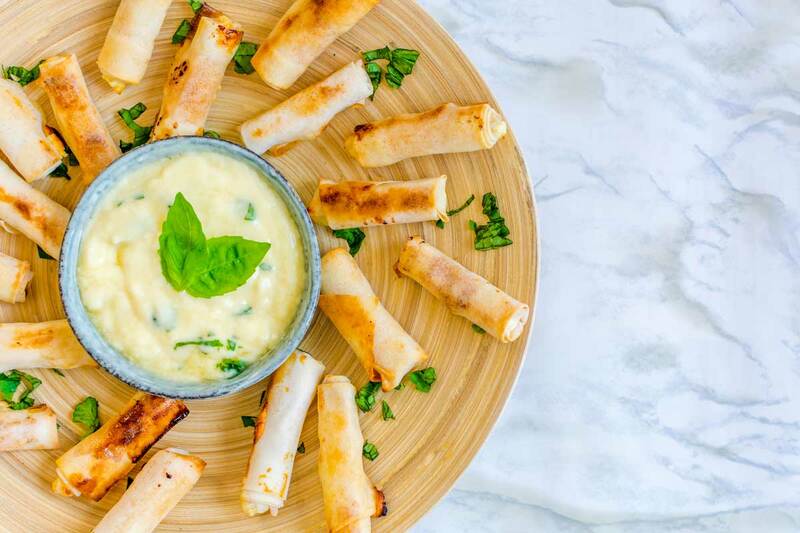 Like the name says it already, the honey & feta filo rolls recipe is made with honey and feta and baked in the oven to create a crunchy bite. Since it’s honey, feta, and baked . . . can we say it’s a semi-healthy appetizer? Any excuse for an appetizer, right? I can already see myself making this honey & feta filo rolls recipe with Fabian and then serving at a birthday party. I love getting my hand messy, rolling those filo bites together, having a laugh, while enjoying a beer. Okay, I think this fantasy is my fantasy only because Fabian hates cooking with me. I’m supposedly “too messy”. 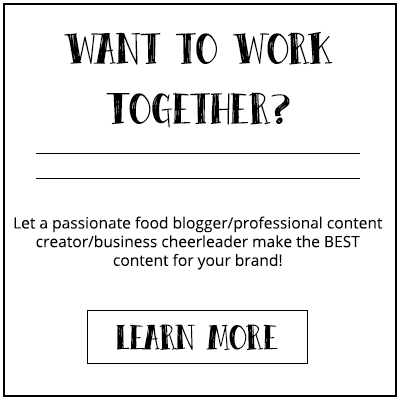 I’m not, I’m just an energetic cook! 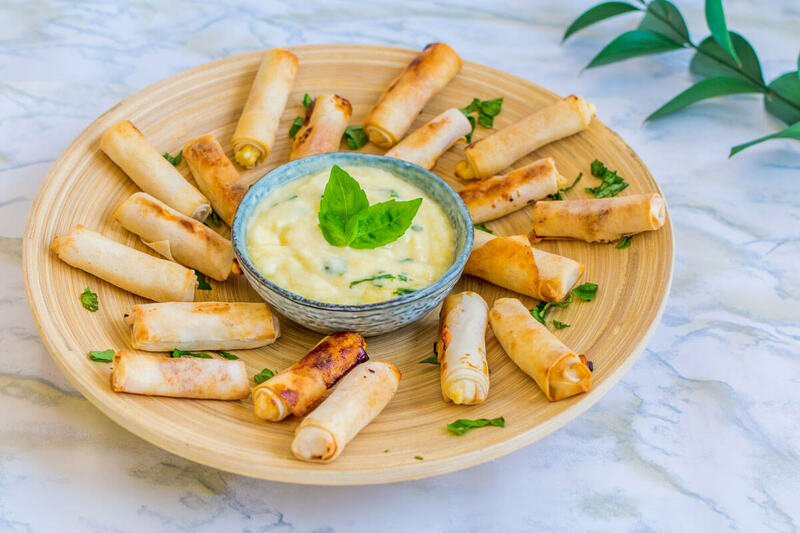 The thing I like the most of this honey & feta filo bites recipe is that you can make it beforehand, store it in the fridge, and bake it just before your guests arrive or even during the party. Don’t serve it cold because it will feel soggy and the taste bland, but don’t serve it right off the oven either. That will just make people burn their tongue. That is not a good host practice, my friend. 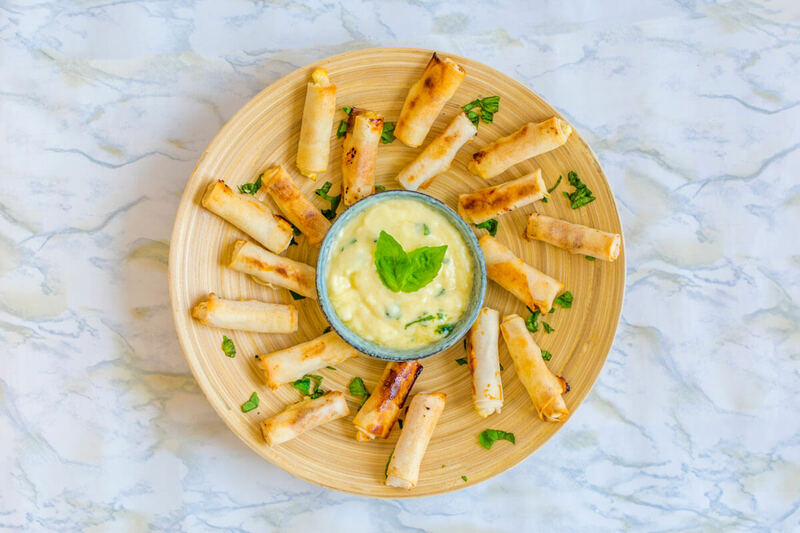 This honey & feta filo rolls recipe is fun to make, simple, and a flavorful appetizer. It will be a favorite at your next gathering. Defrost the filo dough to room temperature. Slice the filo dough into two squares of 4x4 inches (see note 1). Cut the feta cheese into strips (approx. 2-3 inches). 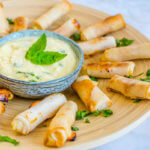 Place a strip of the feta cheese at the end of the filo dough square that is on your side and drizzle a bit of honey. Roll the dough and cheese away from you and keep folding the sides inwards. Brush the rolls with the melted butter. Repeat until you have made all the rolls. Place the rolls on a baking tray covered with a baking sheet. Bake the rolls about 15 minutes golden brown in the oven. Keep checking on the rolls and turn them when necessary. Let them rest for a few minutes when they're done, so they're warm, not hot. Serve with a sauce of your liking. Something with a refreshing taste like a Tzaziki sauce. 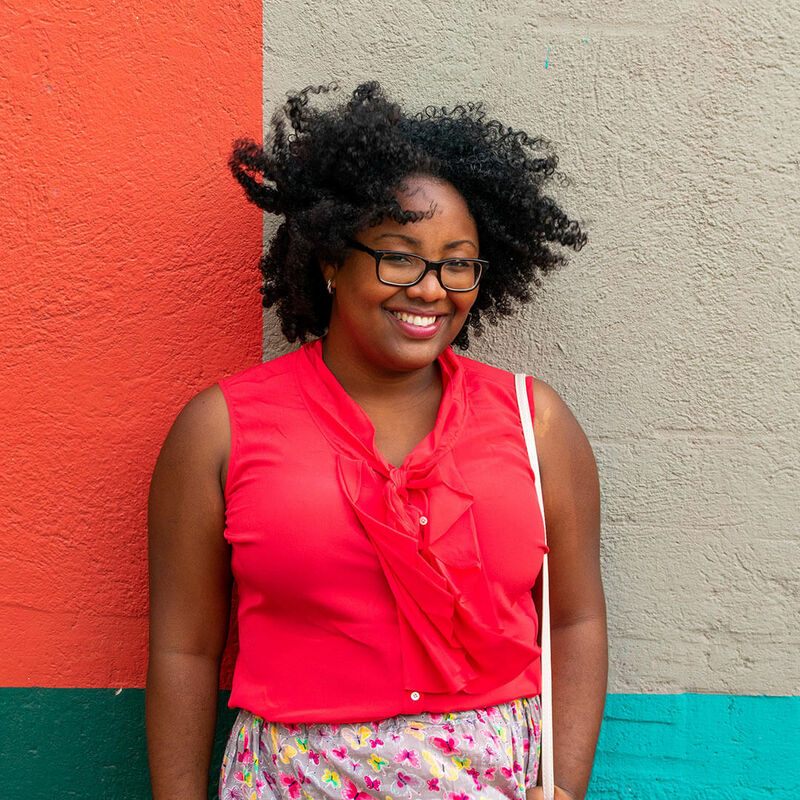 You can deviate from the size, but just make sure that it's wide enough to make the rolls the size you want.